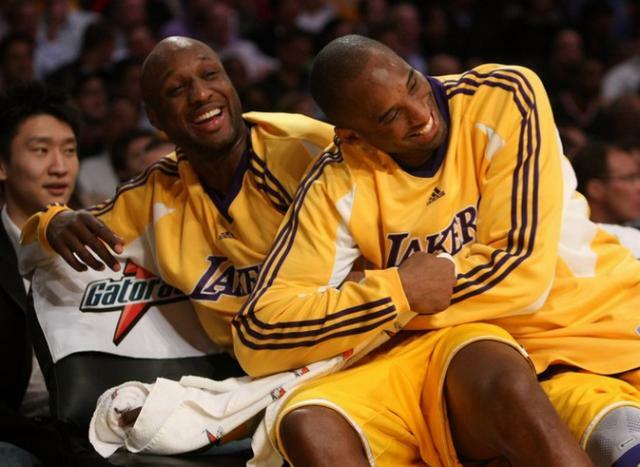 Kobe Bryant is not thrilled about one of his pals Lamar Odom being traded away to Dallas. On Sunday, at the team’s first media day since 2003 without Odom, Bryant didn’t take a wait-and-see approach before voicing his opinion of the deal that sent versatile forward/guard/center, along with a 2012 second-round pick, to the Dallas Mavericks for a $8.9 million trade exception, as well as Dallas’ 2012 first-round pick, ESPN is reporting. 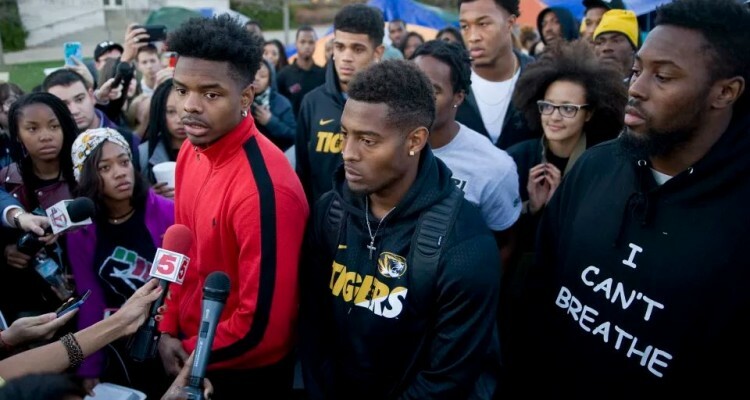 Bryant was quite clear that he was unhappy. Odom was not present at the practice facility while his teammates spoke to reporters and posed for photos in their gold home jerseys. Kobe didn’t wait until it was official to speak about the trade. 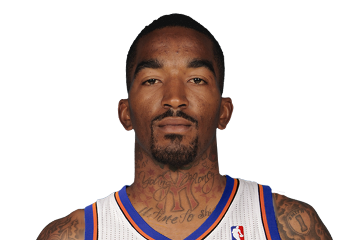 Knicks Re-Sign Sixth Man Of The Year Award Winner J.R. Smith!